Mihail Bialov is a contemporary theatrical and film actor, famous for his emblematic performances both in theater and in big screen productions. Let us now tell you a bit more about him. He is born in Rousse on May 19, 1965. His mother is a dramatic actress and his father is a comedian actor. The family lived for a while in the town of Montana where his mother performed. Later they moved to the city of Burgas. Mihail learnt French from his grandmother. When he was just five years old, his parents got divorced. Two years after the National High School for Ancient Languages and Cultures (Classical Lanuages School) opened in Sofia, the ten-year older brother sent Mihail a letter motivating him to come to the capital city of Sofia and enroll at the Classic School so that he could achieve his dream of becoming a researcher and polyglot like Jean-François Champollion – the Frenchman who deciphered the Egyptian hieroglyphs. So, at the age of 14, Michail moved to Sofia. In the following years, his brother had a strong influence on his further fate. Along with the brother’s desire to become a film critic, he ignited Mihail for acting and taught him everything about the magic of the theater and the cinema. 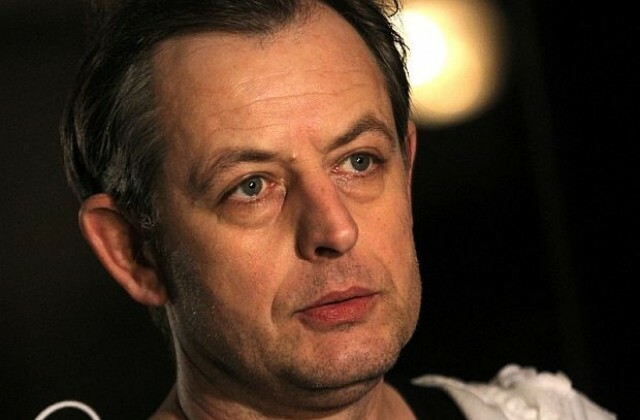 In 1984 Mihail finished his high-school education and in 1989 he graduated in the class of Professor Nikolay Lyutskanov at the now Krustyo Sarafov National Academy for Theater and Film Arts with a degree in Acting for Dramatic Theater. He started work at the Burgas Theater, but briefly after that returned to the capital to take part in a casting at Sofia theater. He began to take on minor roles in various productions in the Mladezhki, Satirical, and National theaters, some of which, like A Farewell Dinner and The Name were translated by him. In 1994, he won the Askeer for Rising Star for his role in the Madame Butterfly play where he played the woman’s part of the main protagonist. Months later he succeeded in getting a place for acting internship at the Paris Conservatory and despite the difficult economic situation in our country, he managed to cover the expenses and leave for France. Only four months later, however, he left the Conservatory for lack of financial resources and the need to find a job to support himself. At that time, he began to work as a salesman, then a secretary, an advertising agency employee, and also led a course for acting students. After overcoming his financial troubles, he got a degree in Landscape Design from the Versailles School in Paris and started his own business. He returned both to Bulgaria and on the stage in 2009 upon an invitation of theatrical director Yavor Gardev to take part in a casting which was personally led by Americann playright Edward Albee for the performance of his The Goat, or Who Is Sylvia?. 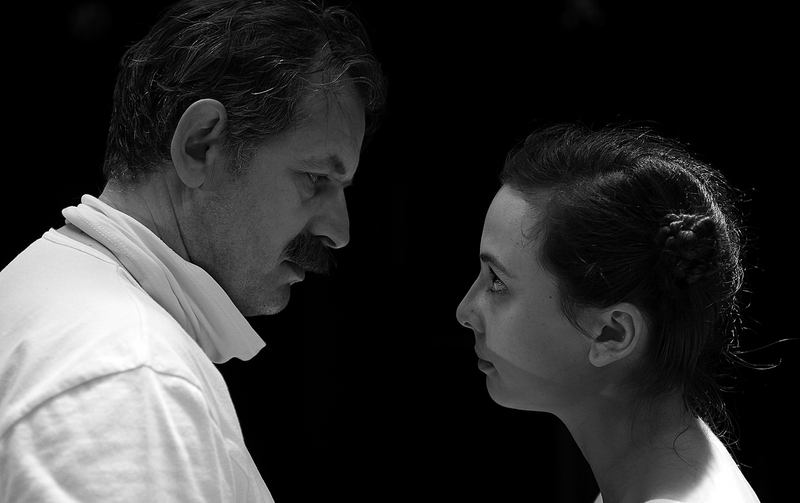 For his performance in the play, in 2010 he received the Ikar for Major Male Role Award of the Bulgarian Artists’ Union. 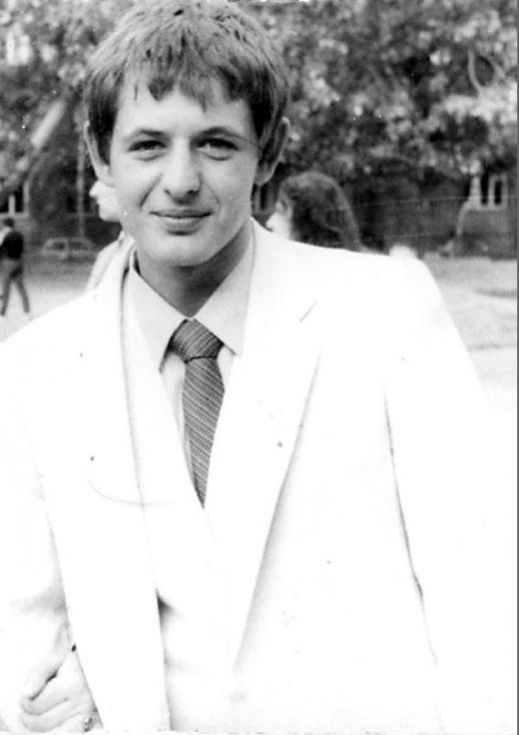 Several years later Mihail Bilalov starred as Djaro in probably the most iconic Bulgarian TV series of present Undercover which role brought him fame not only in Bulgaria, but also in a number of other countries around the world. During the years in France, Mihail was a fan of the TV show Who Wants to Be a Millionaire?. When invited by the director of the Bulgarian edition to become the TV host, he knew that this would be challenging due to the fact that the previous host who started with the show from its very beginning, Niki Kanchev, has become so popular and turned into an institution. Though he supposed that the audience would find it very difficult to recognize another person in Kanchev’s place, Mihail Bilalov took on the risk and as of 1 April 2018 he is the host of the new Who Wants to Be a Millionaire? TV format on the Bulgarian National Television. Mihail Bilalov continues to actively take part in a number of theatrical productions in Bulgaria. 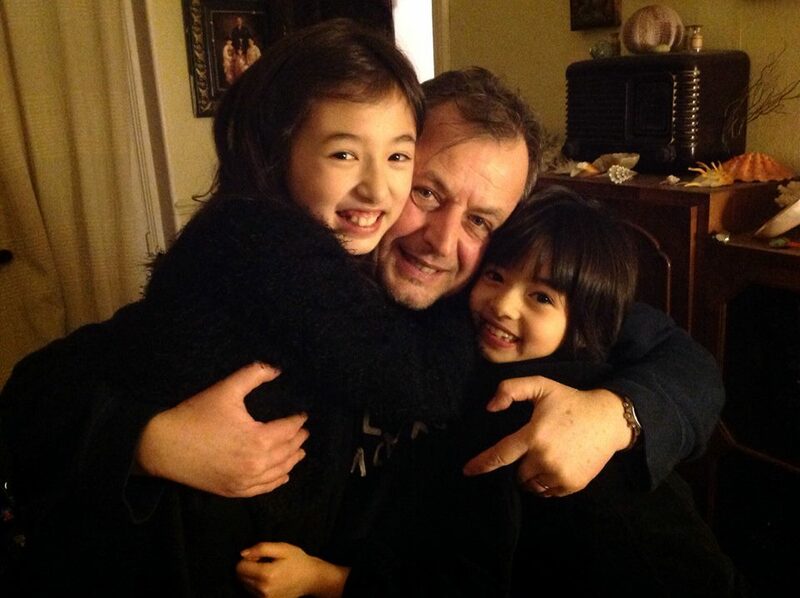 He is married to a Japanese who lives with their two daughters Ana and Olga-Elena in Paris. Disclaimer: The photos used in this article are not owned by insiderguide.me.